I created these pumpkin pie brownies because I needed a “sweet treat” that contained absolutely no sugar. And by no sugar I mean not even unrefined sugars such as coconut sugar or rice syrup. No dates, no fruit, nothing. The reason for this crazy idea is I’m doing a cleanse to improve my gut health which requires me to cut out all sugar for 6 weeks. For someone who loves their desserts this has been pretty hard. But it’s also been really interesting too. When you start looking at ingredients and thinking about how you cook, you realise just how much extra sugar is hidden in your diet. Being a big dessert person I knew I wouldn’t be able to do this cleanse without any sort of sweet treats. So I racked my brains to think of what I could make that would meet the “no sugar” criteria. First off I tried using stevia in my raw chocolate avocado mousse recipe. This mousse is usually pretty amazing if I say so myself, but unfortunately the resulting mousse was inedible! Stevia has a very sweet flavour but because it’s not a sugar it doesn’t mix with the rest of the flavours in the same way pure maple syrup does. So when I took a spoonful of this stevia mousse, I was immediately overpowered by the bitter cacao flavour. A good few seconds later I started to taste the super sweet stevia flavour which then lingered long after. Not pleasant. I think stevia might be best left to sweetening things like hot drinks and smoothies. That pretty much left me with vegetables. Sweet potatoes, beetroot, carrots and pumpkin are all quite sweet tasting vegetables and when cooked have a great workable texture. Pumpkin pie immediately sprung to mind so I started my experimenting with a butternut squash as it has the sweetest flavour. Squash and pumpkins contain quite a lot of water so by roasting them in the oven (instead of steaming) you avoid creating a soggy cake or brownie. Once the butternut was cooked and cool enough to handle, I mixed it with pumpkin pie spices, ground pecans (because their caramel flavour goes so well with pumpkin pie! ), coconut milk and eggs. Poured the batter into into a brownie pan, baked it in the oven for 20 minutes and the result was pretty damn amazing!!! The best way to describe this brownie is like the filling from a pumpkin pie. It’s the right amount of sweet and spicy and has a lovely soft, custard-like texture. So if you’re a spiced pumpkin pie fan, I think you’ll love this brownie. I do need to say, however, this pumpkin pie brownie is not a super sweet treat. It’s definitely not savoury (I wouldn’t do that to you) but it’s just not sickly sweet as some brownies or pumpkin pies can be. So if you’re a person who really likes your desserts sugary sweet then this recipe may not be for you. I did take this brownie to a dinner party and 5 out of 6 of guests loved it. The 6th guest didn’t say anything and still politely ate their piece but you could tell they wouldn’t be coming back for seconds. Perhaps they just weren’t a pumpkin fan or, as I said above, it may not be for everyone. 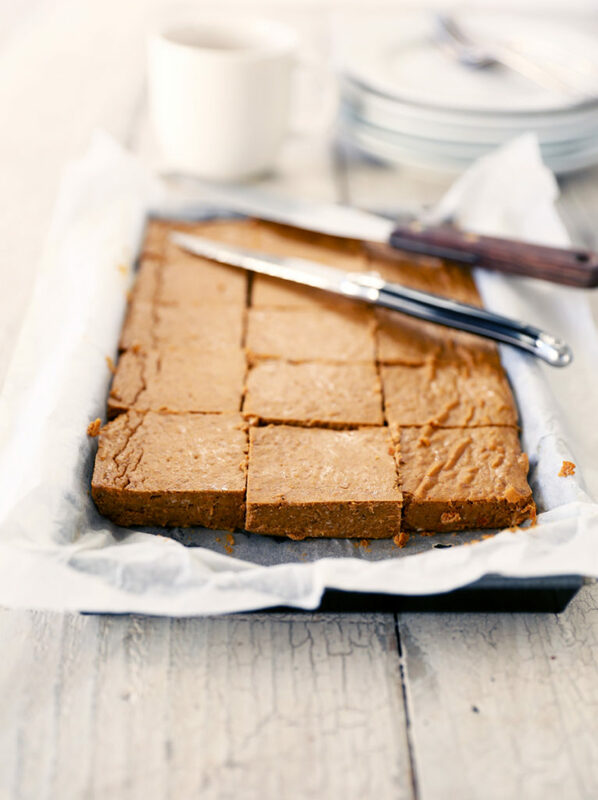 As this miraculous dairy, grain and sugar free brownie is sweetened only with pumpkin it’s a great one for little ones too. Depending on their tastebuds you may just want to adjust the amount of spices you add. Likewise, anyone on a low or sugar free diet or anyone following a full paleo diet, this pumpkin pie brownie is for you! It’s delicious straight out of the oven and even better chilled the next day. I hope you give this recipe a try and I would LOVE to hear your feedback. Did you like the recipe? Have you tried anything like this before?! Leave me a comment down below. Preheat the oven to 160ºC fan bake. Cut the butternut squash into quarters, leave the skin on and seeds. These can be scooped out later and prevent it from drying out too much while cooking. Smear a little coconut oil on the cut flesh and place on a baking tray in the centre of the oven. Roast for approximately 30-45 minutes, until you can easily cut the butternut with a butter knife. Remove from the oven, place in a bowl and cover. The steam will make the skin easier to remove. While the butternut is roasting grind the pecans into crumbs using a food processor, and set aside. Line a small brownie tray approximately 15 cm x 25 cm with baking paper. When the butternut is cool enough to handle, remove the skin and seeds and mash the remaining flesh. Measure out 1 1/2 cups of butternut mash and place in a mixing bowl. Add the spices, vanilla, salt and coconut milk and stir well to combine. Add the eggs and mix in well. Lastly add the pecan nuts and stir to ensure evenly mixed. Pour the pumpkin pie brownie mix into the prepared baking tray and place in the centre of the oven. Bake for 15-20 minutes. When its ready, the brownie will have puffed up a little and a knife inserted into the middle should come out clean. Removed the brownie from the oven and place on a wire rack to cool. Cut into slices and serve warm with a dollop of coconut yoghurt and a sprinkle of cinnamon. 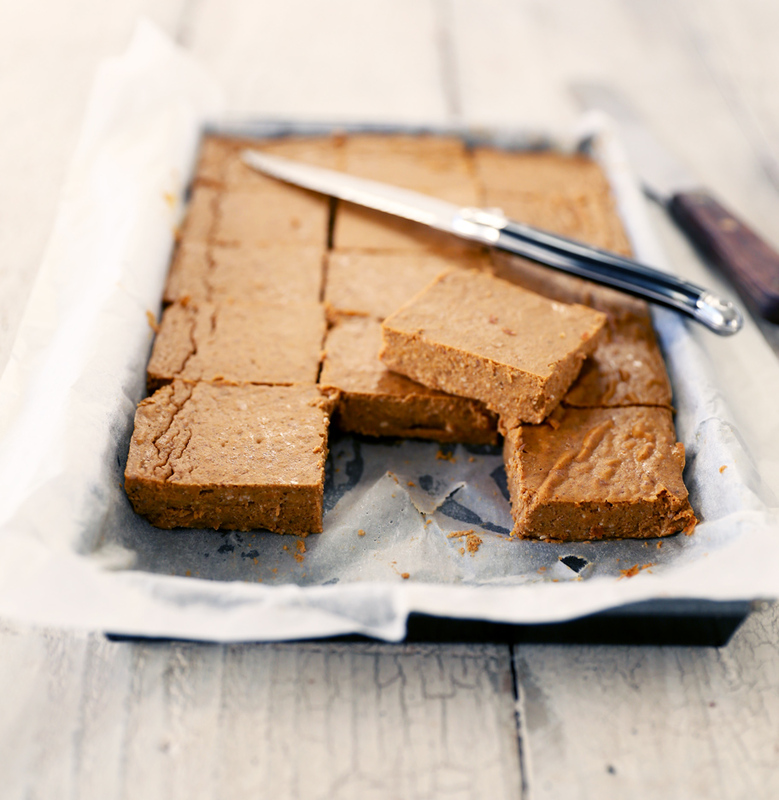 This pumpkin pie brownie also tastes amazing chilled the next day and can be stored in the fridge for up to 5 days. Enjoy! Really excited to try this recipe at the weekend. I will keep you posted! Hi José, you seem to use vanilla powder (rather than liquid) in a lot of your recipes. Do you think it matters to substitute for liquid? For what it’s worth, I have mostly used vanilla extract because it’s mostly readily available to me BUT, the liquid version does affect the taste of the final product, and NOT in a way that my palate likes it. Imo, it leaves a rather unpleasant bitter alcohol flavor. Hi Gina, that’s so interesting about liquid vanilla affecting the flavour of these brownies! 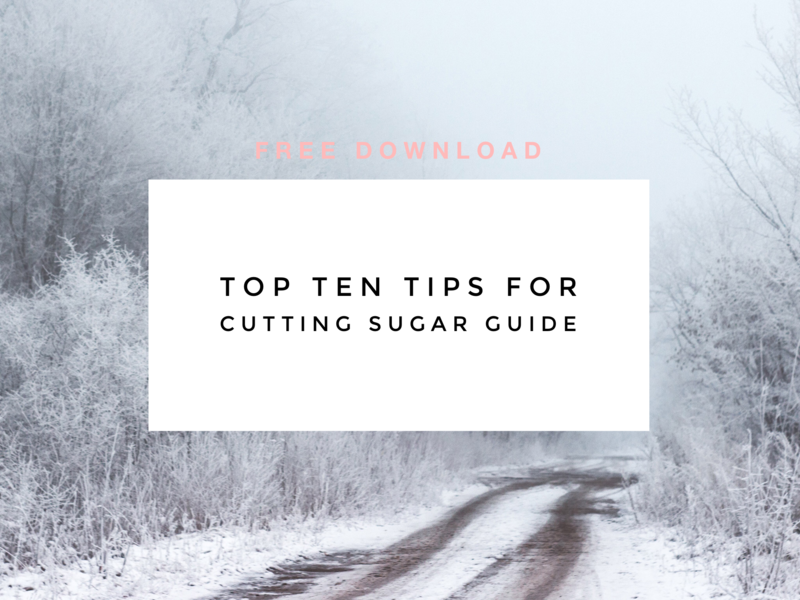 I specify vanilla powder because it doesn’t have any sugar or alcohol added – and this is obviously a sugar free recipe. Vanilla powder is literally just ground up vanilla beans, so a scraped vanilla bean would also work well. The sweet potato mousse and brownies are even better than these pumpkin pie brownies so you should definitely give them a go! Hi José, thank you for this recipe. Any suggestion to make it nut free? I can’t have nuts (etc) because of kidneys stones. Could I replace the pecan nuts with oats? And thanks for making me discover vanilla powder, I didn’t know that existed, very useful and exactly what I was looking for! Hi Emmanuelle, yes you could substitute ground pecans for oat or any other type of flour. If you want the brownies to remain sugar free which includes all grain flours however, you could try something like coconut flour, desiccated coconut, ground flaxseed or ground sunflower/pumpkin seeds. I haven’t tried the recipe with any of these alternatives so I’m not 100% sure what the result will taste like. But if you try one come back and let me know! I love vanilla powder too – such a great alternative to sugar/alcohol based vanilla essence.